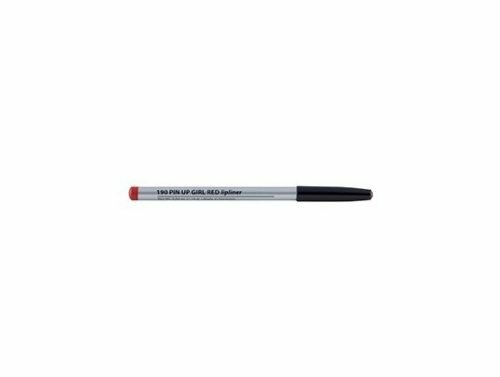 This amazing pencil enables the balancing or correction of less than perfect lip Shape. Smudge resistant lining or filling in of lips prior to lipstick application. 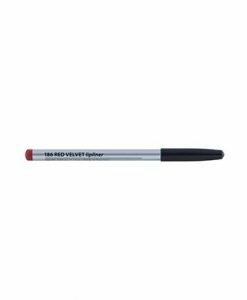 Diminishes lipstick bleed and extends lipstick staying power. Application Techniques: Apply liner starting at outside of mouth making sure no blobs are left in corner, paying special attention to defining bow. 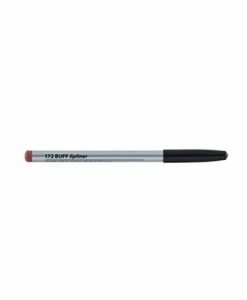 Tips: Steady pencil by resting little finger on chin when applying. Outline lips with sharp pencil. May Contain: Titanium Dioxide, Iron Oxides ( C177499, C177492, C177491 ), Mica, red 7 Lake (Cl15850:1), Red 6 BA (C15850:2), Red 40 ( Cl16035 ).